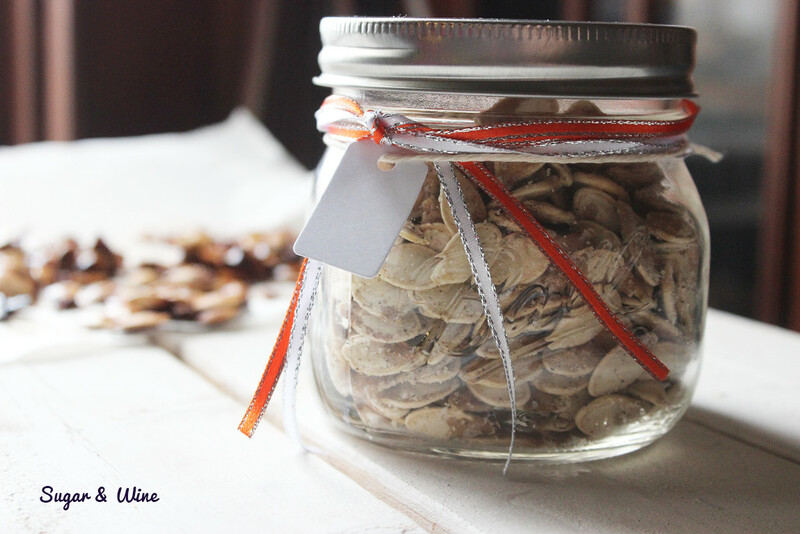 I tried two different seasonings for my pumpkin seeds. The first one is super basic: salt and pepper, which is of course salty but also has a bit of a kick from the pepper. The second one is brown sugar cinnamon, which is sweet, crunchy, and a little salty because of the addition of salt. Preheat the oven to 300 degrees. Line baking sheets with parchment paper (I spray the parchment paper lightly with a little bit of EVOO for insurance they won’t stick). Cut the pumpkin and scrape out the seeds, removing as much of the guts as possible. Place them in a bowl. Fill the bowl 3/4 of the way up and let the seeds soak for 5 minutes. The guts will magically fall to the bottom of the bowl. Remove the seeds from the bowl with a slotted spoon. Place on a napkin to drain off excess water. 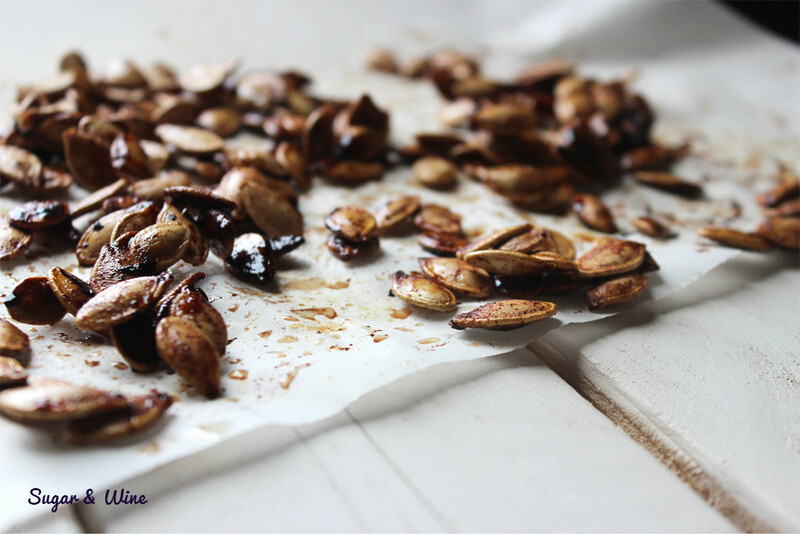 Once they are dry, scatter on the baking sheet, trying to only have one layer of seeds. Bake 15-20 minutes until the seeds are browned. Enjoy!